Today we have an extra special episode! We wanted to do something special leading up to our Little Mermaid episode, because of the massive impact that film had on animated features as well as Disney itself. So we’re taking two weeks to give you specialised, informative, episodes based around some of the people that helped make The Little Mermaid the success it was, and who helped change the way animated features at Disney were done. 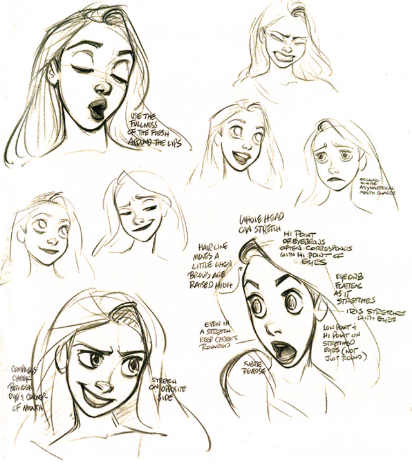 Today Sarrah is taking us through the life, times, and style of Disney Legend Glen Keane. Sarrah gives us Keane’s biography as well as a highlight of his work both with and without Disney, ending with where he is today. We then discuss our own Keane favourites and ways that he has inspired us on our individual journeys. 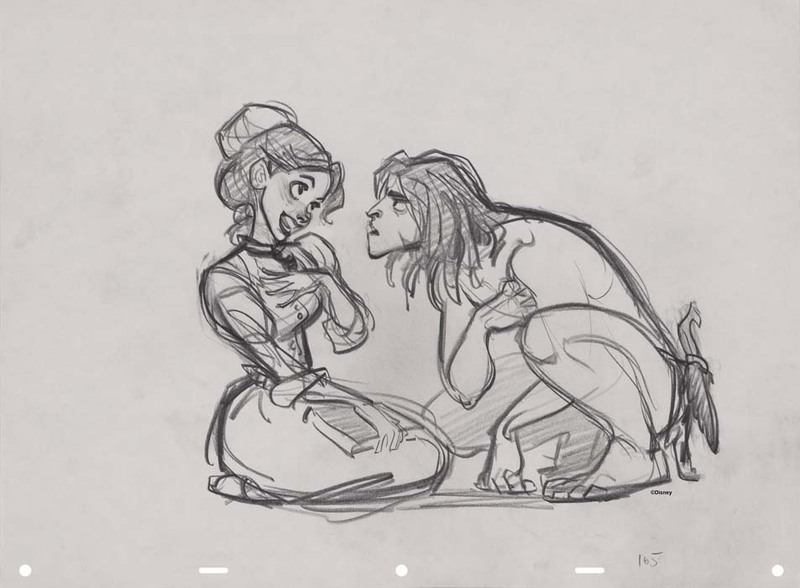 Below you’ll see some samples of Keane’s character work for Disney, so you can see some visual examples of what we discuss in today’s episode. We also touch on the work his children are doing - and we can’t wait to further discuss their work in the future. 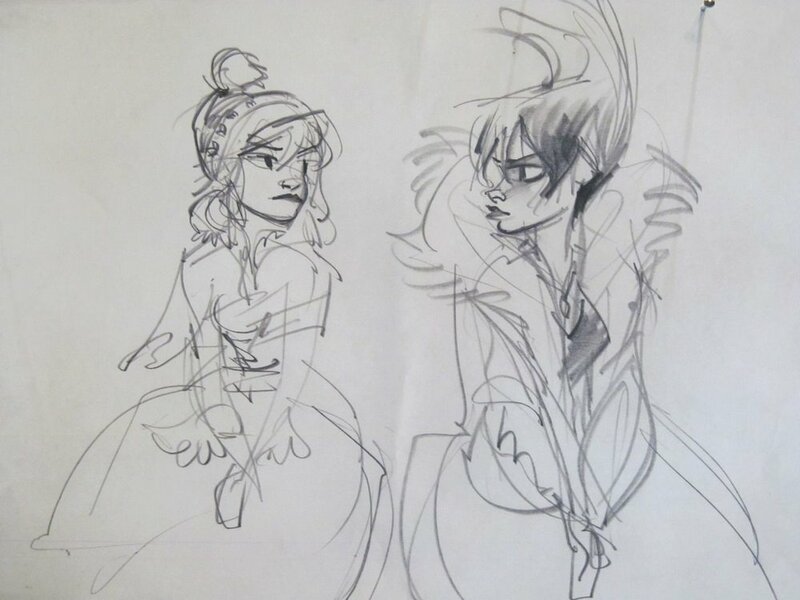 Particularly Claire Keane, who helped with a lot of concept art for Frozen and Tangled, and Tangled the series! Her work is inspiring on its own and she is also one of our favourite artists, we can’t wait to spotlight her! SIt back and enjoy as we take this special episode to tell you all about one of our favourite animators and artists, and help celebrate the journey to the Little Mermaid. 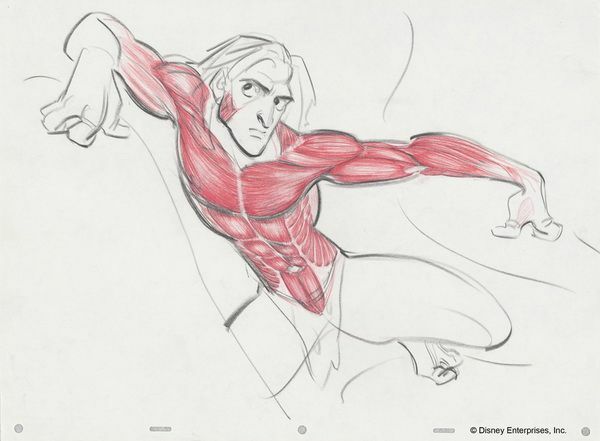 Below you’ll see some of the videos we discuss, including Keane animating the Beast, his work in the 3D program, and his two shorts that he directed post Disney.